BalFab Basalt fiber woven fabric is made of Basalt fiber, which is interweaved by a certain rule on the loom. According to the weaving methods, it can be classified into plain fabric s, twill fabrics, satin weave fabrics and unidirectional fabrics. 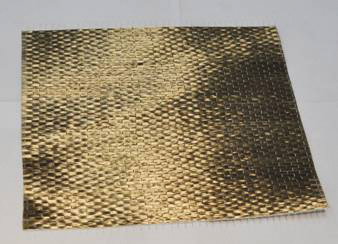 Basalt fiber woven fabrics are widely used in Copper Clad Laminate, fire prevention materials, structure & bridge reinforcement, sport equipments, composites core, etc .